A warm welcome from this years’ hosts! 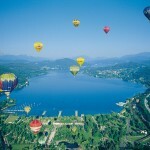 It is our pleasure to welcome you to QoMEX 2013, the 5th International Workshop on Quality of Multimedia Experience, held in Klagenfurt am Wörthersee, Austria. 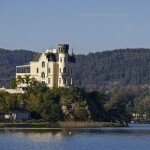 The QoMEX 2013 will be held at Seeparkhotel Congress & Spa, which is located in the immediate vicinity of our university. 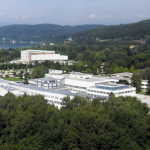 We sincerely hope that QoMEX 2013 will stimulate fruitful scientific discussions and, together with your additional activities in Klagenfurt and its surroundings, most importantly the lovely Lake Wörthersee, will make your participation worthwhile and a memorable experience. For more information or if you have any questions, please do not hesitate to contact us.